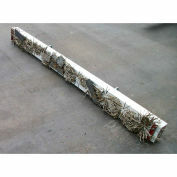 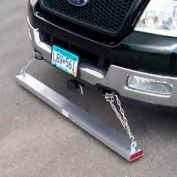 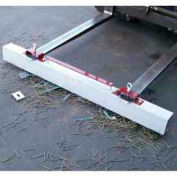 Remove sharp objects from highways, parking lots, runways and more. 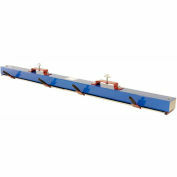 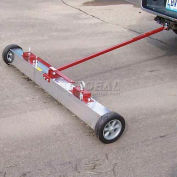 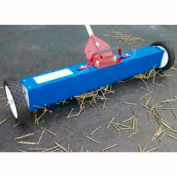 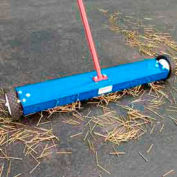 RDS models are heavy duty sweepers that contain double strength (2" thickness) magnets. 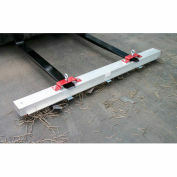 They are constructed with heavy gauge steel and a 3" x 5" aluminum shell to protect the internal magnets. 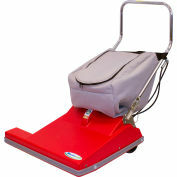 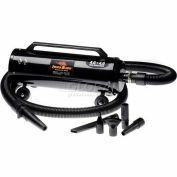 These units are the most powerful ones produced and can clean large areas quickly. 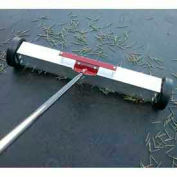 These sweepers can be quickly attached to nearly any set of of common forks. 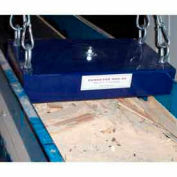 PICK-UP MEASUREMENT (8-PENNY NAIL)/LBS.3000 Nails/30 Lbs.